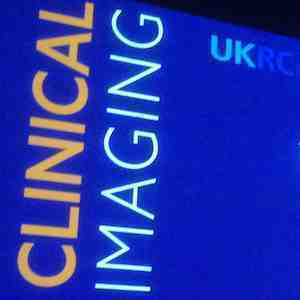 #UKRC2015: Are Advanced Radiographers Fulfilling the Role? Two surveys on advanced radiography practice, presented at UKRC 2015 in Liverpool this week, provided a view of current work patterns in the UK. Sue Rimes, principal radiographer, Taunton & Somerset NHS Foundation Trust, in a survey of CTC (computed tomography colonography) radiographers found that radiographers were most often responsible for carrying out the procedure, acquiring the image and caring for the patient. The radiologist’s role was most likely to be responsible for accepting referrals, reporting and providing advice. The survey received 75 responses, and collected data on hospital demographics and referral patterns, managing referrals, bowel preparation, faecal tagging, patient preparation, medicines management and PGDs, clinical decision-making, patient care and aftercare, preliminary clinical evaluation of images and CTC reporting, education, training and qualifications, demographics, employed grade, specialty and skills. A radiologist independent report was most likely (40/56), and double radiologist reports were reported by 10/56. Most radiographers assess the lumen of the bowel in order to direct the procedure. One respondent offered a first read of extra luminal pathology, but non offered a final report. The results showed that the size of hospital/ number of CTCs performed was not related to the service provided. CTC provision was limited by resources rather than the enthusiasm of staff. PGDs are used for IVCM and antispasmodic, but less often for bowel preparation and tagging. Rimes noted that there was a disparity in grading for CT and GI specialists; CT radiographers in the survey did not have the same training opportunities as GI radiographers. She suggested that more radiographers could take on a lead role for providing this service, and that there was scope for national guidelines for radiography practice to support existing CTC guidance. 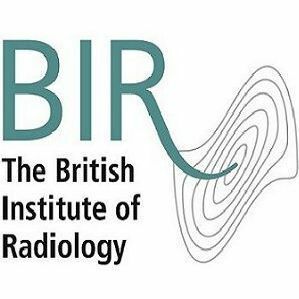 Concluded Rimes, excellent practice exists to provide a radiographer led CTC service, offer radiographer reporting and minimise radiologist involvement. She rcommended that national guidance on the CTC radiographer role would expand this development, facilitate academic course provision, ensure standardised care and keep CTC within radiology. Robert Milner, Mid Yorkshire NHS trust, conducted a survey of reporting radiographers that asked if they were fulfilling the role of advanced practitioner. He found that there was a mismatch between the numbers asserting that they were advanced practitioners and those actually fulfilling the requirements of the role. Advanced practitioners by definition should influence the patient pathway. The role has four core functions: demonstrating expert practice; showing progression into professional leadership and consultancy; education, training and development; practice and service development, research and evaluation. The most common job title are advanced practitioner, reporting radiographer, senior radiographer, but the survey uncovered 26 different job titles. 199 respondents currently practised as reporting radiographers. Of these 64.8% were female, with a mean age of 43. 88.4% were Band 7 on the NHS scale. 45% of the female respondents worked part-time. 82.8% considered themselves to be advanced practitioners. 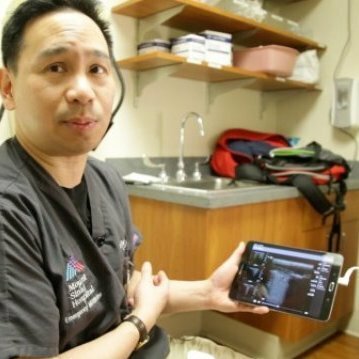 Milner also looked at referral scope and anatomical scope. 41.9% of the respondents have a leadership role, while 67.3% take part in service development or research. It was mainly service development as several respondents stated that they had no time for research. Milner noted that it was concerning that only 55.6% of respondents were aware of the Society of Radiographers Advanced Practice Accreditation scheme. Only 4.3% had been accredited, and 48.6% said they had no interest in becoming accredited. 85.4% consider themselves advanced practitioners. 53.5% believe all four core functions are necessary for advanced practitioners. 56.4% were identified as fulfilling the role of advanced practitioner. Milner noted that often managers do not necessarily understand advanced practitioners and support them undertaking research or leadership.